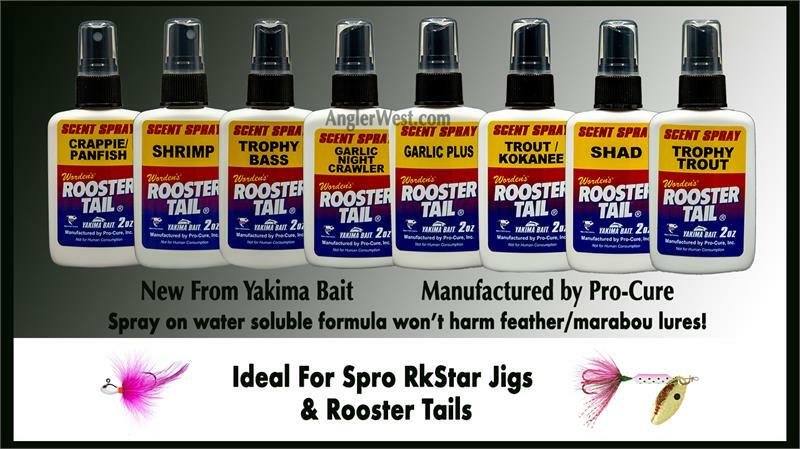 Add 100% real scent-based taste & smell to lures & bait. Includes proven amino acid and bite stimulants. 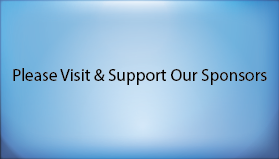 Available in 8 scents in an easy to use spray bottle. 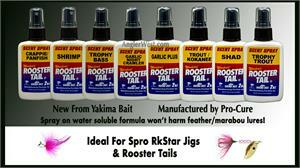 Will not damage hackle, feathers, marabou, tinsel, lure paint, fishing line, silicone or vinyl skirts or plastic baits. For longevity, store in a cool place. 3 new hot colors for 2018 of the original Worden's Rooster Tail.